Scotch-Briteâ„¢ Ultra Fine Hand Pad 7448 combines durability for long life, flexibility for reaching tight areas, and can be used in place of steel wool for conditioning metal surfaces and paint prep. Unlike fine steel wool, Scotch-Brite pads will not shred during use, rust after use, or leave fine metal splinters. 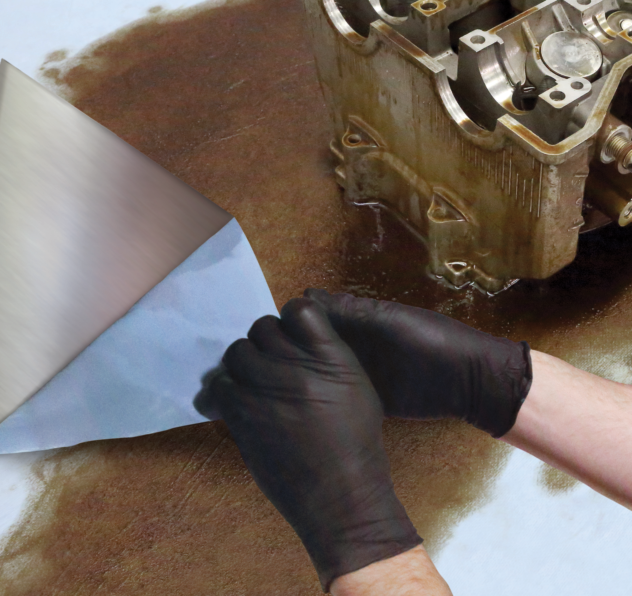 The durable open-web construction of our Scotch-Briteâ„¢ Ultra Fine Hand Pad is load resistant, offers long life and consistent abrasive action for cleaning, finishing, and buffing with no need to adjust, turnover, or continue the same project with a new pad. The pad gets into corners and works detailed surfaces without altering the dimensions of the base material. Designed to run cleaner and longer than steel wool, this versatile pad is a useful item for any workshop. 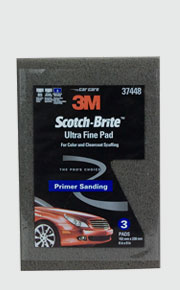 The Scotch-Brite Ultra Fine Hand Pad can be used right out of the box by hand, paired with a hand pad block, or run on an in-line sander for faster completion on larger areas. This grey pad is filled with silicon carbide abrasive mineral, a synthetic mineral that is very sharp and commonly used for low-pressure applications such as paint prep. While it breaks down faster than aluminum oxide, it produces a superior finish. 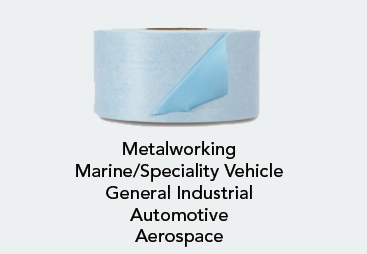 Our Scotch-Briteâ„¢ abrasives are unique surface conditioning products with abrasives incorporated into non-woven fiber matrix. Combining abrasives and non-woven material creates an abrasive system that delivers consistent results for the life of the product. The open-web material runs cool and is load resistant, which keeps the abrasive minerals cutting at high performance by limiting clogging of the fibers.